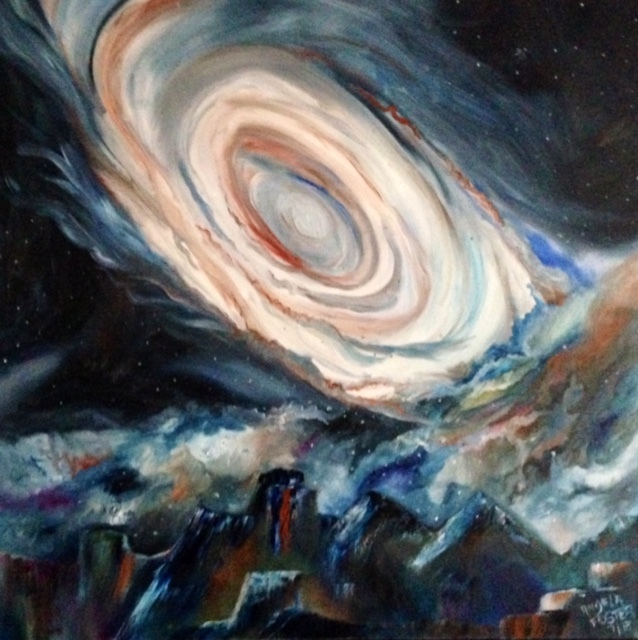 Angela Foster's Fine Art - Astronomical Space Art, Pyrography and More! Astronomical Space Art, Pyrography and More! Impressionism and reality combined with fluid movement and vibrant colors are the best way to describe my art. I predominately work in Oil or Acrylic. Painting is as necessary as breathing for me and I put a piece of my soul into every work I create. I just paint what inspires me whether it is the night sky, landscapes or your animal companion. My art can be viewed at The Corinth Art Guild Gallery, Tupelo City Hall, local banks, and in homes across the nation. Copyright 2018 Angela Foster's Fine Art. All rights reserved.